Hint: It All Comes Down To Making Golf Simple. 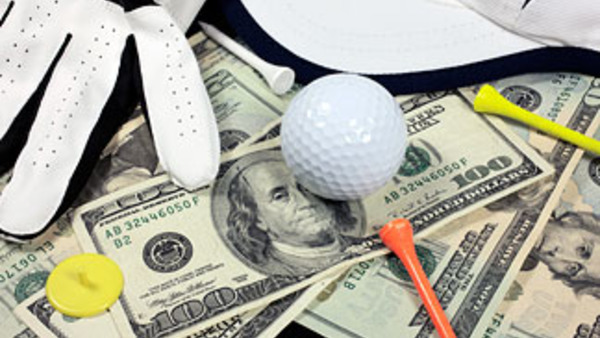 Read More Below To Learn How To Improve Your Game And Get A Custom Consult $199 FREE. This proven 3 Step Plan has helped golfers of all levels of experience shed strokes off of their game and rebuild confidence for long-term results. If you're interested in simplifying golf - the smart way - this is your solution. 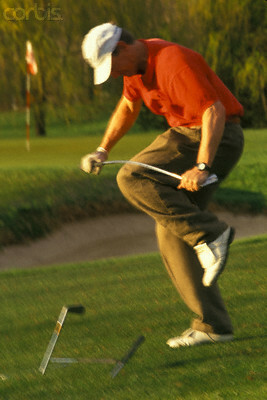 Does golf seem to get more difficult the more you play? Are you frustrated with your golf game not improving? Are you struggling to find time to practice golf? And when you do, is it boring and discouraging? Do you truly want to make shifts in your game and play better, but just don't know where to start? I definitely understand and have been there myself. Today's golf teaching programs are NOT designed for your busy schedule or even for you specifically as a golfer...and they are KEEPING YOU from playing better golf. Golf has been turned into something much more complicated than it needs to be. Overcomplicating things is exactly what most people naturally do and that's how they keep you remaining frustrated and buying what you don't need. Now, those days are done. 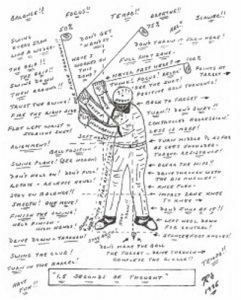 I help golfers simplify their game for a living - making golf much more enjoyable. Watch yourself begin to improve with this Proven 3 Step Plan. My name is Austin Uhl. 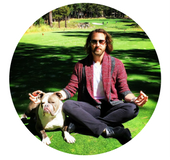 I'm a former D1 Collegiate Golfer as well as a Certified Meditation and Life Coach Practitioner. 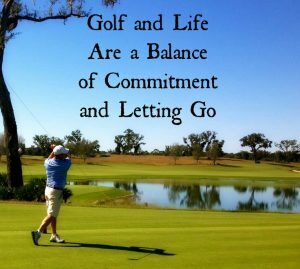 My extensive training in golf, blended with these two certifications, creates a one-of-a-kind program that centers and stills the mind, body and soul, allowing the player to be at one with golf and life. When a debilitating back injury while playing D1 Golf at the University of Denver in 2010 diverted my path of playing on the PGA Tour, I decided to make the most of the situation. I chose to be a victor, not a victim. I redirected my energy and began starting companies in many different industries ranging from product development, marketing/branding, fashion, real estate and more. But, in 2014, I made yet another major life shift. 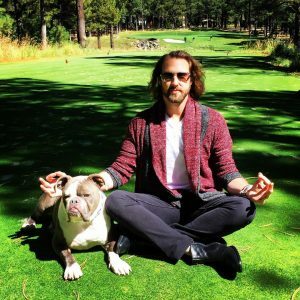 I was forever moved by an incredible trip to Sedona, Az, where I discovered yoga and meditation. These two discoveries opened me to possibilities that, blended with my other life experiences, gave me access to entirely new realms for and within myself. 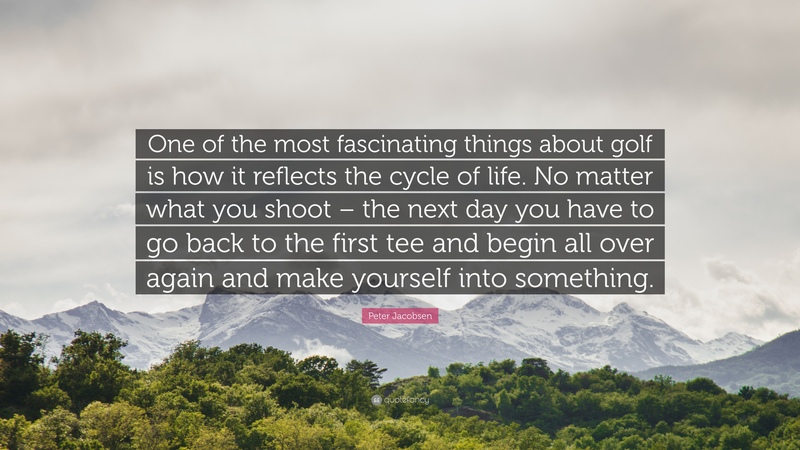 I deeply feel that all of these experiences have led me to be exactly where I am now - in a space to be in service of others both on and off the golf course. 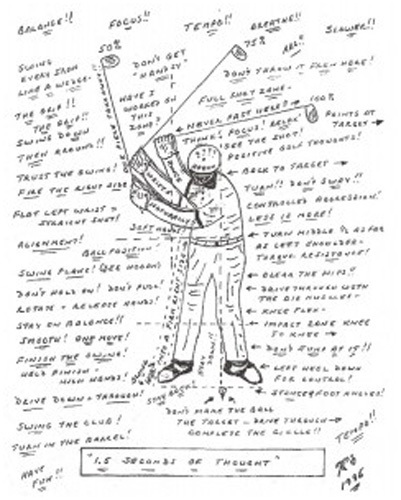 If you're like me, you want to make golf simple. The problem is most info out there about golf is telling you the opposite...and that "golf advice" is flat out ineffective. You've heard all that bad, generic & unspecific B.S. advice countless times before. That "cookie-cutter" advice has failed you. It will continue to fail you if you keep listening. But hey...if that's your gig, go for it. IF you're looking for a faster, smarter, more specific, and more sustainable way to better golf... then pay close attention to the rest of this letter. I'm going to give you a sneak peak into The Proven 3 Step Plan that is designed exclusively for busy golfers who want to make golf simple, shed strokes off of their game and stop wasting time on the practice range. 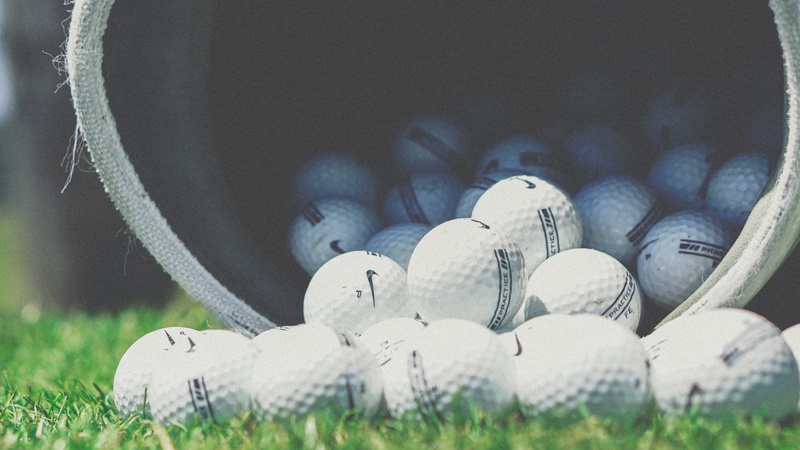 As I've shared in this letter, it's my mission to help golfers permanently shed strokes off of their game and rebuild their confidence on the golf course. That's why I've spent countless hours, leveraging my many years of experience, developing a proven solution that works. The program is called InVision Your Game. This proven program has been tested by golfers of all levels of experience - beginners to professionals. 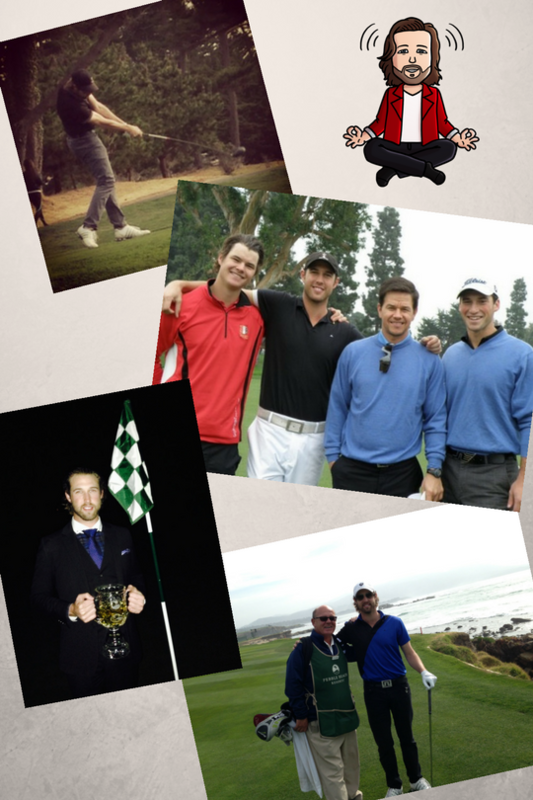 I designed the InVision Your Game program to be YOUR FINAL SOLUTION to making golf simple. InVision Your Game hands you EVERYTHING you need to do when it comes to playing, practicing and even the mental side. There is NO GUESSWORK. Just action steps. The InVision Your Game plan is broken down into THREE (3) SIMPLE STEPS. How many times have you gotten a lesson and walked away more confused? Or, how many times have you felt good about what you learned, but a few days later, things just got worse in another area? One of the biggest issues I have heard from others and have personally experienced is that golf tips are surface level. They are a "band-aid on a bullet hole"...quick fixes to help with the issue today, creating a cycle where we continue to keep having to go back to fix the next "symptom". You deserve a plan that is specifically designed for you as a golfer - to help you simplify your swing and shed strokes off of your game. Stop listening to all that noise that gets you more confused and takes you further away from both your authentic swing...and your authentic self. 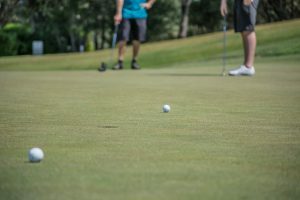 My extensive training in golf, along with my Certifications in Meditation and Life Coaching, gives me a unique advantage to be able to quickly pinpoint your blind spot and promote self-empowerment by providing you the tools to recognize what feels off and make tweaks on your own. 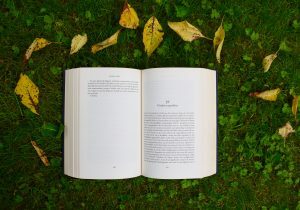 "Is it truly the act of practice that makes you better...or is it how you practice that makes you better?" Too many times have I watched not only myself, but other golfers around me practice themselves into problems. Before they even realize, they are hyper-analyzing their swing watching shots go all over the place as they frantically attempt to "get their swing back"...all while their budding confidence spirals down at an exponential rate. They had just created a problem where none existed. --> Like the course? Play. --> Like the range? Practice like you play. --> Like drills? Do drills to hone in your skills. --> Like to visualize your shots? Apply meditation visualization tools. Open yourself up and allow exactly how YOU approach the game. 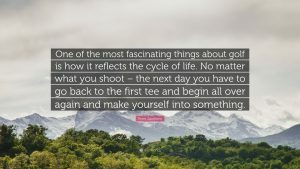 There are millions of ways to play golf - getting out of your own way to let your authentic self drive your game is what gives you access to your potential. The focus of this time will be on reprogramming the swing and the purpose of the practice range by using drills and techniques designed specifically for repeatable mental and physical success. Going over the book, "InVision Your Game: Golf" by Austin Uhl and Amber Mikesell and how going within can enhance your game exponentially. The purpose of InVision Your Game is both to see your game in the way you desire it to be and give yourself clarity in the now moment in order to allow that vision of your game to manifest to its greatest potential. Stemming from external expectations and driven by the ego, we often unknowingly set ourselves up for disappointment by striving for perfection. The idea of "perfection" is different for each person. Due to this, perfection is then a fluid concept limited by your viewpoint. With this understanding...does it make more sense to put all of your energy into something fluid (external) or into something concrete (internal)? If we take the time to get out of our own way and allow ourselves to fully be all that we are, then we provide the opportunity to allow even more than we could ever imagine...tapping into our limitlessness. This can be applied to golf. But first, it must be observed and understood from within. In the end, even the best golfers in the world have undesirable outcomes. It happens to everyone. We (you) are human. When you can see it in this perspective, you can more readily forget about it, move on, and trust in yourself...knowing that you have the power within to view each undesirable outcome as a welcomed opportunity for expansion and growth - the breeding ground for limitlessness. My goal is to show you new and unique ways to access your limitlessness using the body and mind as a tool to reach your greatest potential in golf. Why Is This $199 Consultation Free? Honestly, I love golf and I love being around people. I am now ready to share what I have learned and continue to gain to those who are hungry for self-improvement and personal growth. I'm only opening SEVEN (7) SPOTS for this one-of-a-kind program. YES! I'm Ready For My FREE Consult With Austin! The shocked look on your face in disbelief at YOUR AMAZING SWING. 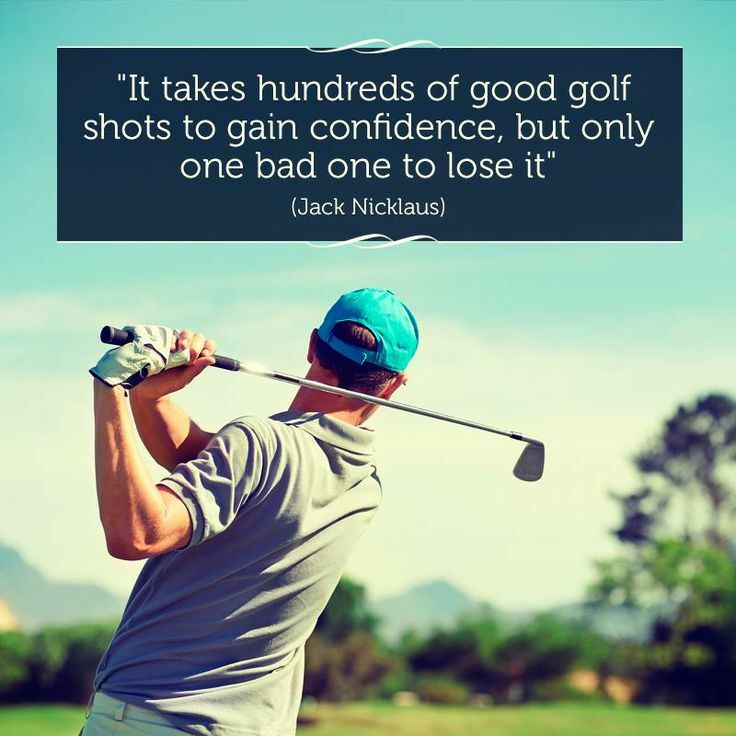 The CONFIDENCE to play more golf. More PRODUCTIVE in golf WITH LESS TIME SPENT practicing. PROUD of the shifts you are making in your game as you watch yourself getting better. INSPIRED to share with others how golf can be simple. Start feeling this after each lesson using InVision Your Game. "Finding a very successful entrepreneur and life coach is RARE and extremely EFFICIENT. I have a caring life coach for my personal development as well as a leader who drives my professional performance as my business coach. My outlook, process, and belief in myself have made significant gains since working with Austin over only 10 sessions! I would recommend him to folks in high-stress industries or looking to improve their performance via process. Here's a break-down of what we cover together. 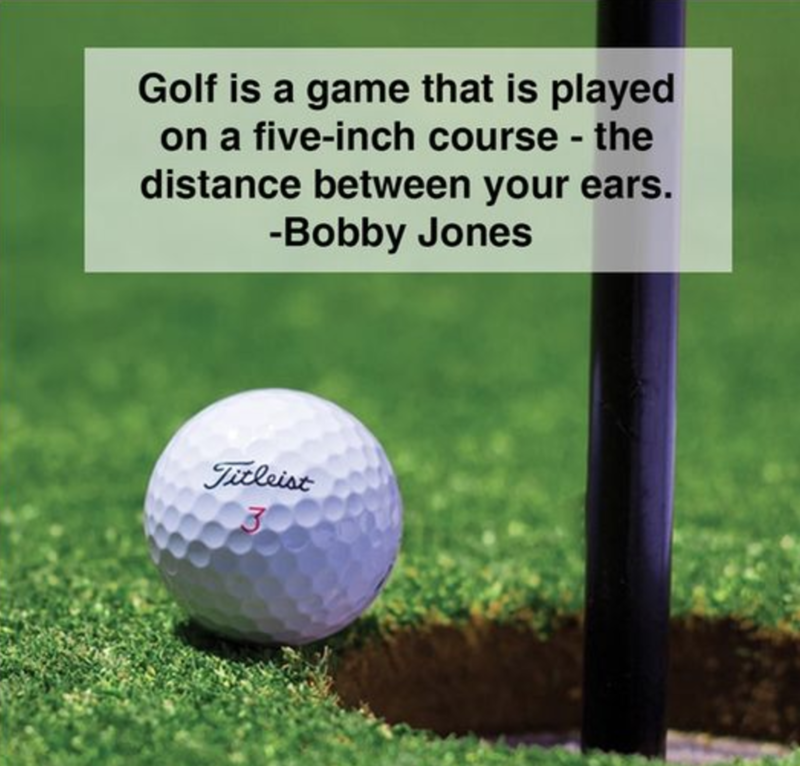 Your Answer To Simple Golf And The Ability To Consistently Play To Your Potential For A Better Golf Experience Is Found With InVision Your Game. Reminder: Your success requires action, so take the first step while it's fresh in your mind. Yes! I'm in Austin. Get me started on my FREE Consultation for InVision Your Game right now!